Are you in search of Fresh Fig? Then you have come to the right destination. We are a successful Manufacturer, Supplier and Exporter of Fig. 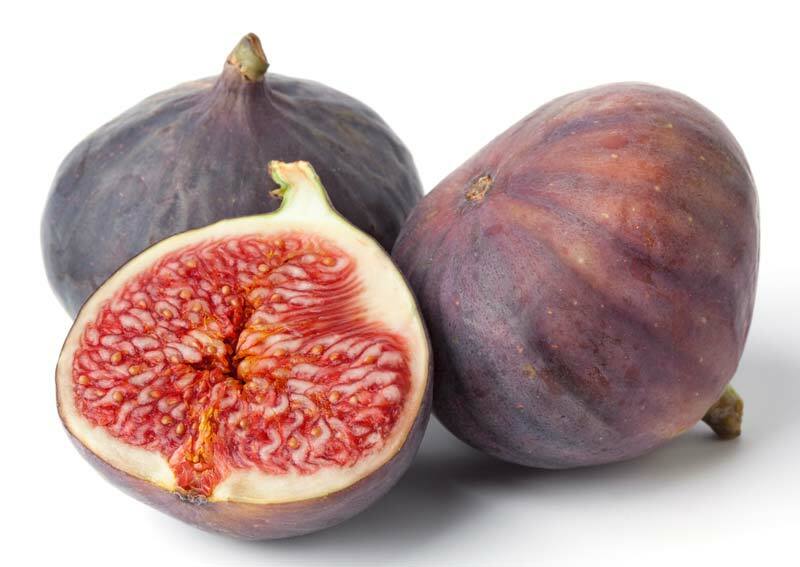 The Fig offered by us is grown using advanced horticulture techniques and organic fertilizers. Owing to our brilliant logistics network, we are capable o0f delivering bulk orders of the fruit within the promised time frame. One can obtain the fruit at competitive rates from us.